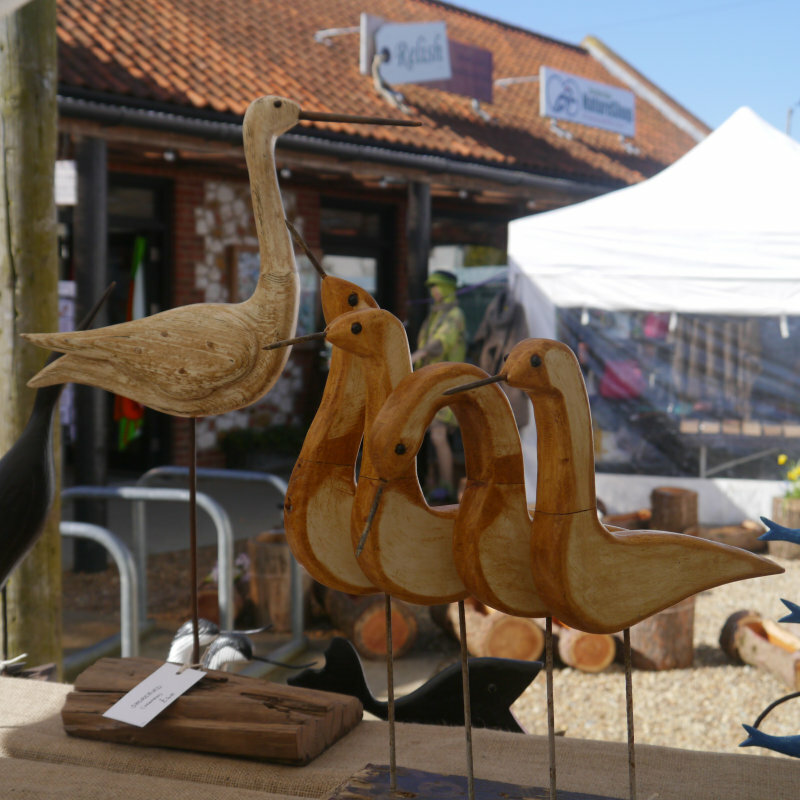 Join the National Trust for a day of family fun on the Norfolk Coast at Brancaster Beach. Fly one of our kites, (or bring your own), try stone skimming, track a wild animal, build an epic sandcastle, or sit back & watch the birdlife or hunt for bugs. Stay for as little or as long as you like and start ticking off your adventures. 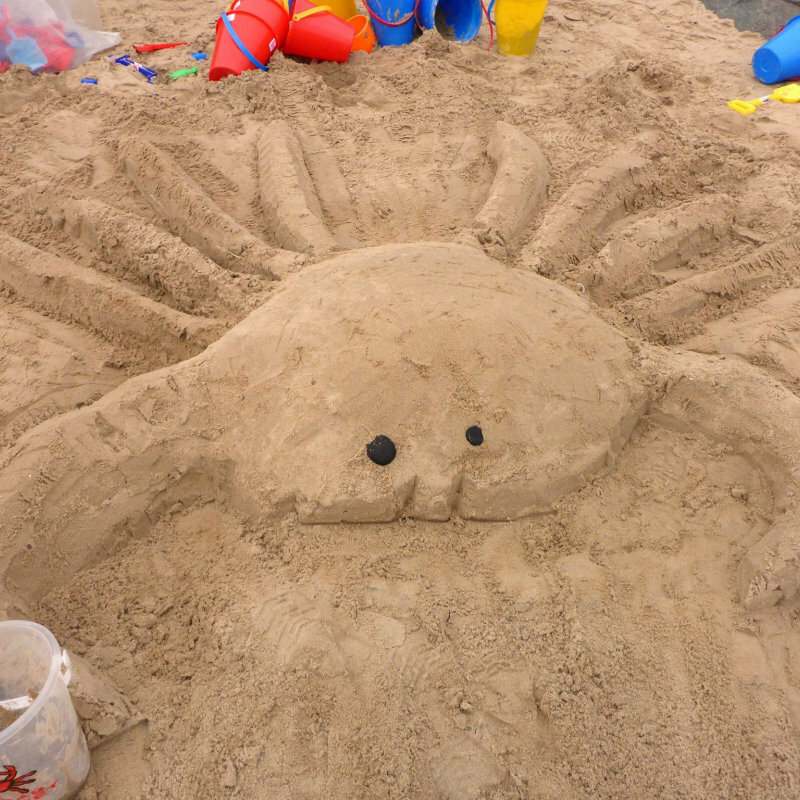 Brancaster Beach Big Fun Day - Join the National Trust for a day of family fun on the Norfolk Coast at Brancaster Beach. Fly one of our kites, (or bring your own), try stone skimming, track a wild animal, build an epic sandcastle, or sit back & watch the birdlife or hunt for bugs.